According to multiple sources, Ravens running back Ray Rice will be suspended for the first two games of the season for violating the NFL’s Code of Conduct. This is in reference to his arrest and indicted for assault on his now wife. 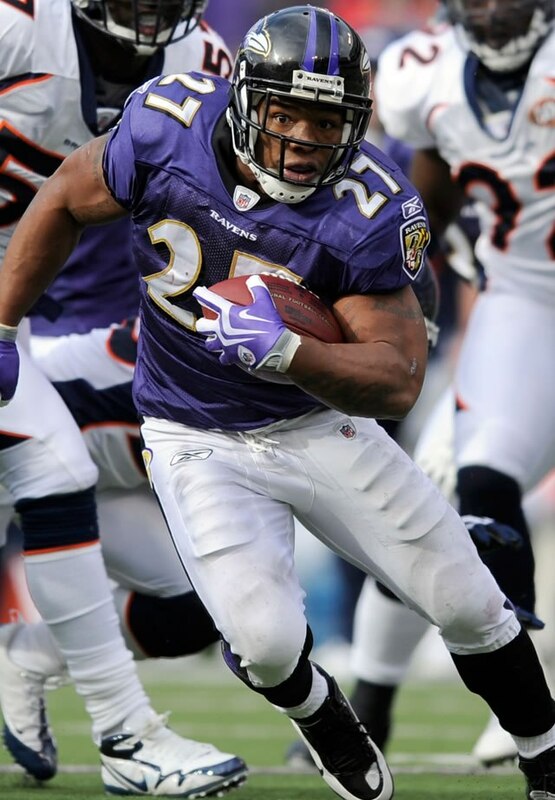 ESPN and the Baltimore Sun is reporting that Ray Rice will miss the first two home games. “It is disappointing that I will not be with my teammates for the first two games of the season, but that’s my fault,” Rice said in a statement released Thursday afternoon. “As I said earlier, I failed in many ways. But, Janay and I have learned from this. We have become better as a couple and as parents. I am better because of everything we have experienced since that night. The counseling has helped tremendously. “We appreciate the thorough process the league office used to evaluate the incident with Ray Rice. The time the commissioner spent with Ray and Janay is typical of the extra steps the NFL takes when making decisions regarding discipline issues. While not having Ray for the first two games is significant to our team, we respect the league’s decision and believe it is fair. Next Post NEW MUSIC VIDEO: Tiny “What The F@#k You Gon Do?